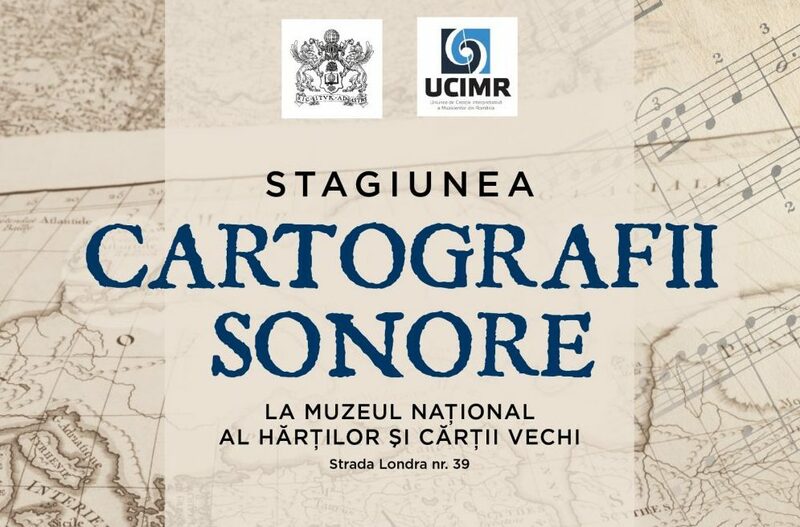 On the 27th of February the first Musical Cartography concert of the year 2018 will take place at the museum. This month the chosen map is the Kingdom of Bohemia. We will get back soon with more information on the program.